Join us for a Cuppa Joe. 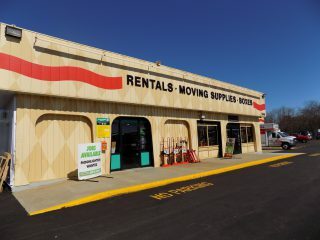 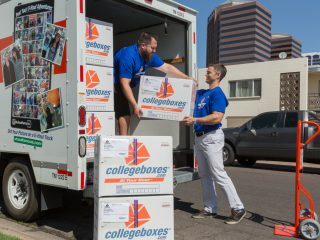 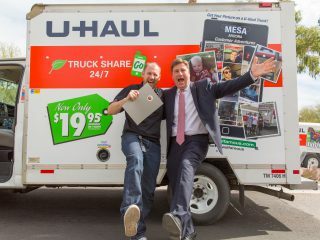 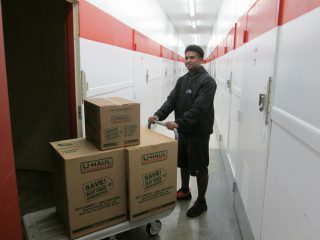 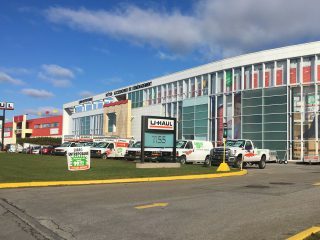 In this series of interviews we sit down with U-Haul Chairman Joe Shoen. 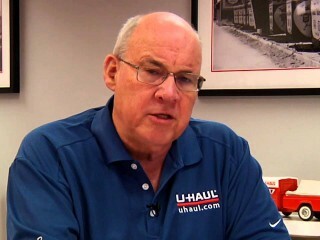 In this section Joe discusses making his phone number public and his interactions with U-Haul customers.